Mike: It appears that Sears death has been exaggerated (by me) and due to a last minute bid by my favorite hedge fund operator, Eddie Lampert, it will be put off to another day. Mike: What is perhaps most baffling is that retail execs think they are doing a splendid job with brick-and-mortar stores. Whether chatbots, store environment or social media, executives overrate their value to consumers. 79 percent of retail executives believe chatbots are meeting consumer needs. Two-thirds of consumers (66 percent) disagree. Almost all (98 percent) retail executives think that engaging with customers on social media is important to building stronger relationships with them. Only 12 percent of consumers think it has a significant impact on the way they think or feel about a brand. 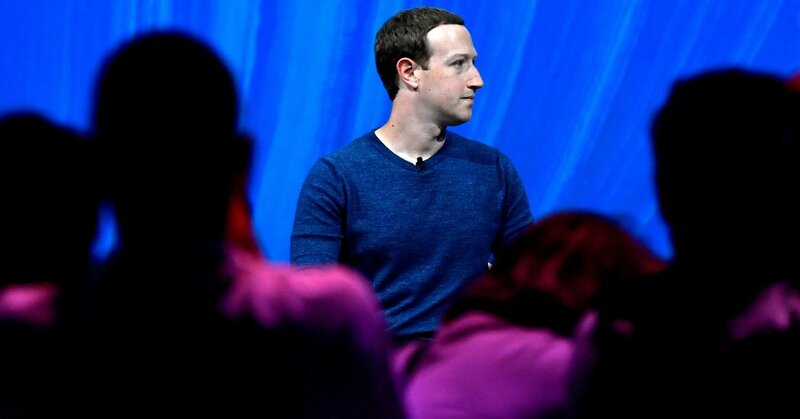 Private messaging has long been a "dark social net" After the changes take effect, a Facebook user could send an encrypted message to someone who has only a WhatsApp account, for example. Currently, that isn’t possible because the apps are separate. Possibly great for Facebook, possibly great for businesses. It is not so clear the benefit to consumers. Mike: Third-party sales are growing at a faster rate than first-party sales in Amazon’s stores with a significant number of small businesses achieving significant sales on the Amazon platform. Look to this Amazon - small business partnership to have significant impact on the retail competition scene going forward. Mike: While Duck Duck Go is growing rapidly, it is still only delivers 1 % of Google searches. 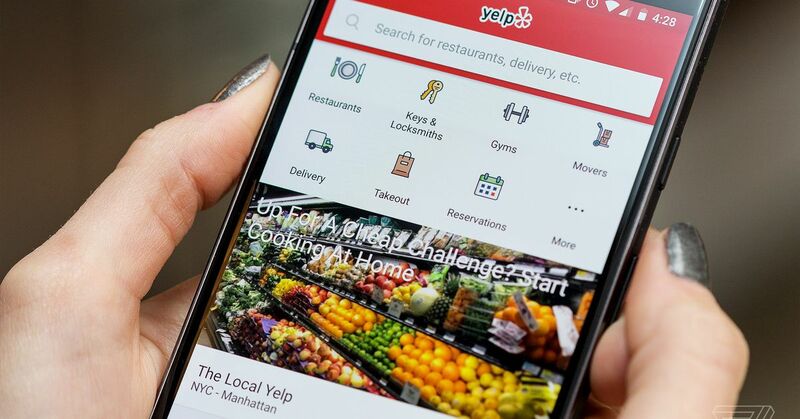 Points out why your Apple listings and Yelp reviews are important as they play highly in the local ranking results. Mike: A review, determined by the lower courts to be libelous, was not taken down by Yelp claiming protection under section 230. Lower courts said take it down, higher courts said no. Supreme Court leaves higher court ruling stand. Mike: Seems that Google Search Console will move those GMB UTM tracking impressions to the *canonical* urls. Per John Mu: “I would monitor over the next week or two & see how things change." 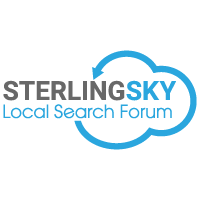 Mike: If you are currently using the GMB SMS you will be able to do so until end of March… whether Google My Business has an alternative product in place by then remains to be seen. Mike: Google creates many markets, however some of them are illegal and they do little to prevent it. Fake reviews is one of those. 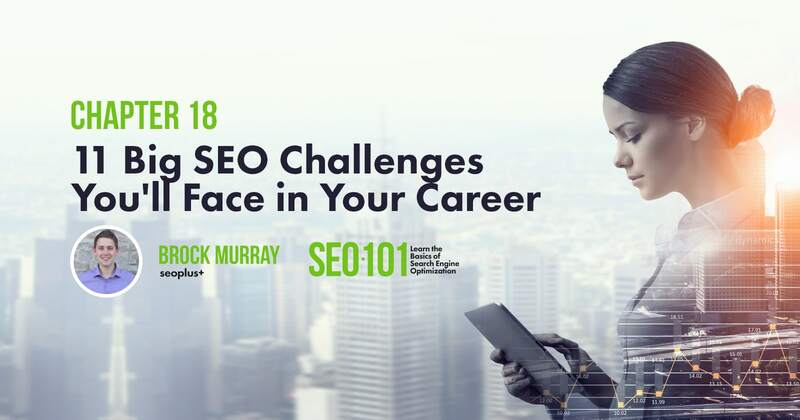 Mary: Brock Murray offers advice on managing SEO challenges that you might face in your career and how to overcome them. 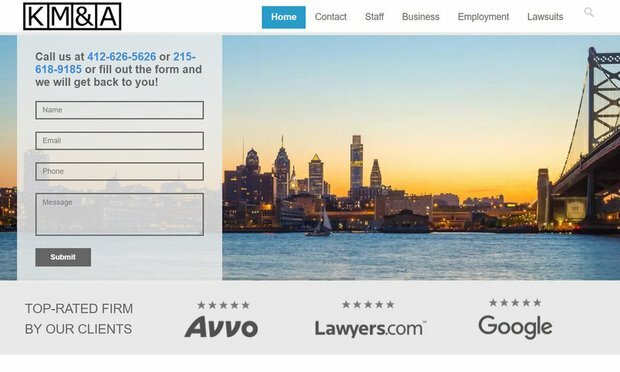 Mary: Tabatha Wolfe alleges that Kraemer Manes & Associates won her business based on bogus online ratings and then their ineffective attorney mishandled her case against a former employer. 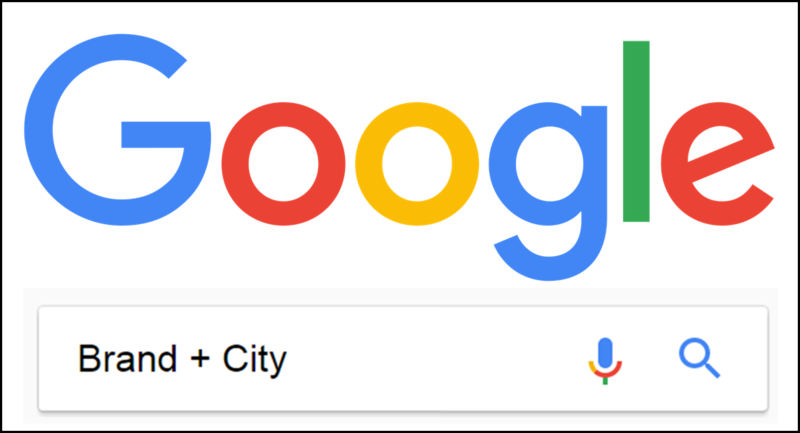 Mary: Aaseesh from the Google Webmaster Trends Analysts team said in a Google Webmaster Help thread that Google understands when a domain name changes ownership. He said if you are buying the domain name to pick up on their rankings, don't bother. Mary: It's taking over. Are you missing out? Mary: Chris Silver Smith gives us an in-depth look at business reputation, how your website and business may have quality scores and what may factor into them. 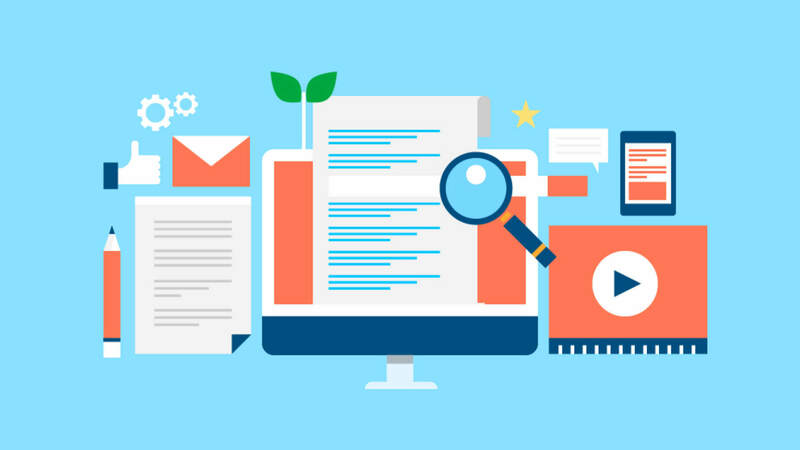 Mary: Don't miss our interview with Greg Gifford about overcoming the nuanced challenges of marketing auto dealers online. Carrie: Data from Sparktoro and Jumpshot from 2016 to 2018. Mobile organic CTR has been greater, going from 40.1 percent to 29.7 percent of all SERPs. Paid clicks have also more than doubled. Carrie: Breaks down the difference between Schema for QAPage, Question and Answer - they're all different - then shows how to nest them all together correctly for the best results. This tactic makes your page eligible for Q&A Page rich results! 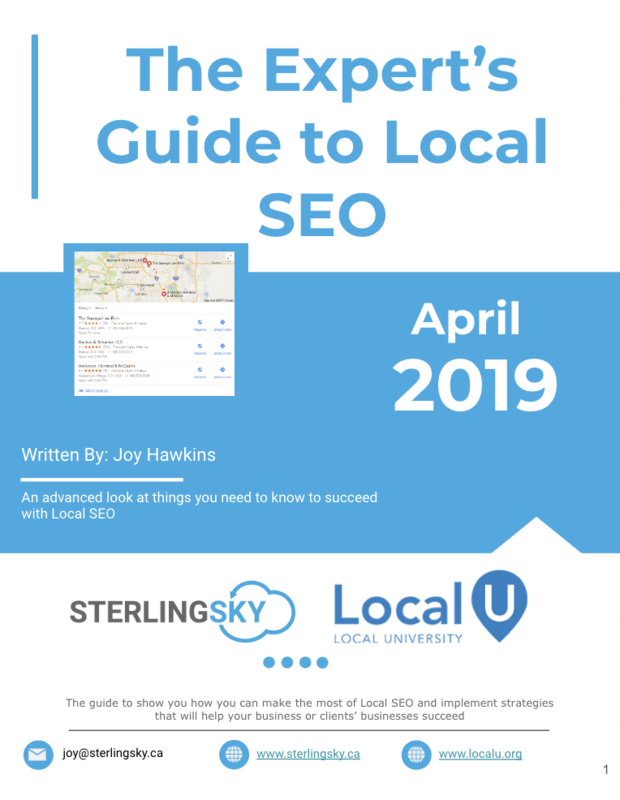 Carrie: Learn how to build an online to offline attribution model for local businesses with tactics like online ordering to offline pickup and more.